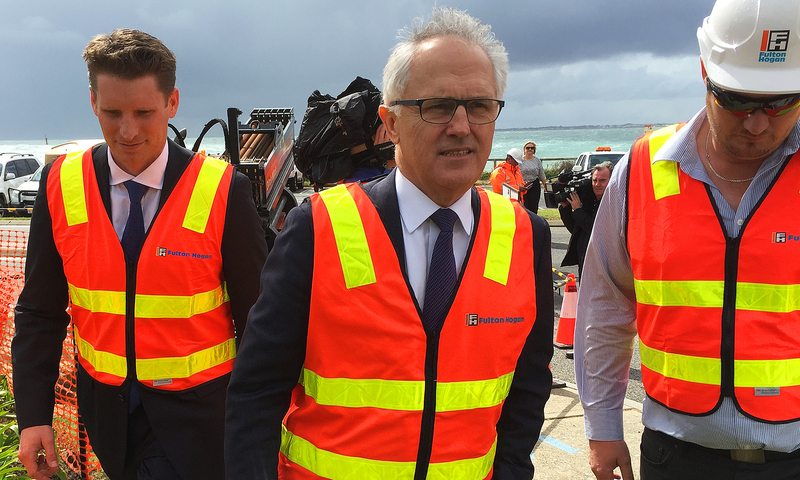 The faux election campaign is in full swing, with Labor announcing real policies and the Coalition faffing about with busywork, flatulent slogans, and – it goes without saying – Hi Vis in all its fluorescent glory. 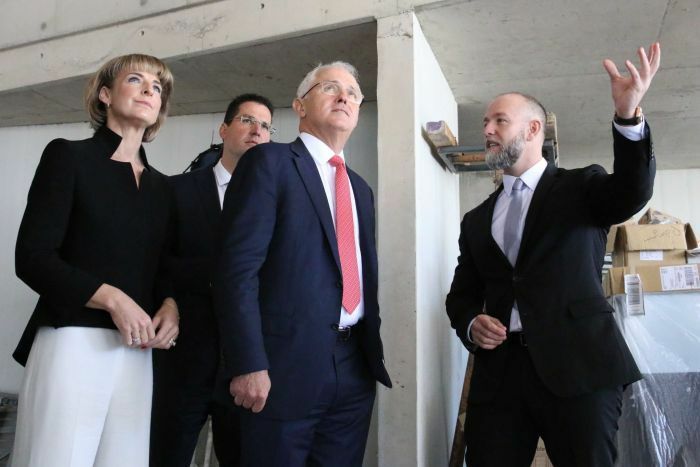 Employment Minister Michaelia Cash Prime Minister Malcolm Turnbull inspect a building site in Canberra – hey, isn’t something missing? 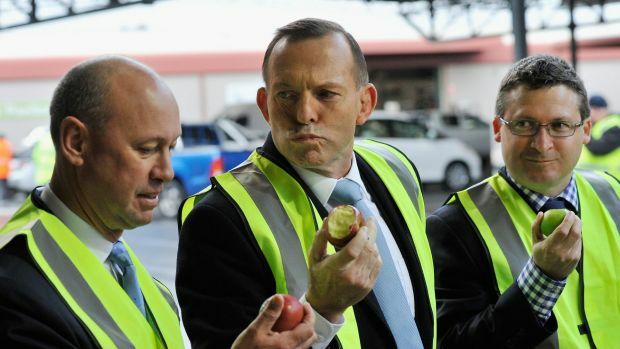 While on the subject of fluoro, how could I resist a bit of fluoro lycra and the usual snouts in the latest trough extravaganza? Today’s Guest Poster is John Menadue, redoubtable private secretary to Gough Whitlam, diplomat, senior Commonwealth public servant, and successful businessman. Mr Menadue (along with many other luminaries) is active at Pearls and Irritations, where the following post, republished here with permission (for which our thanks), first appeared. But conservatives were frightened of the future. They wanted to drag us back to the heart break of the past. And they succeeded . 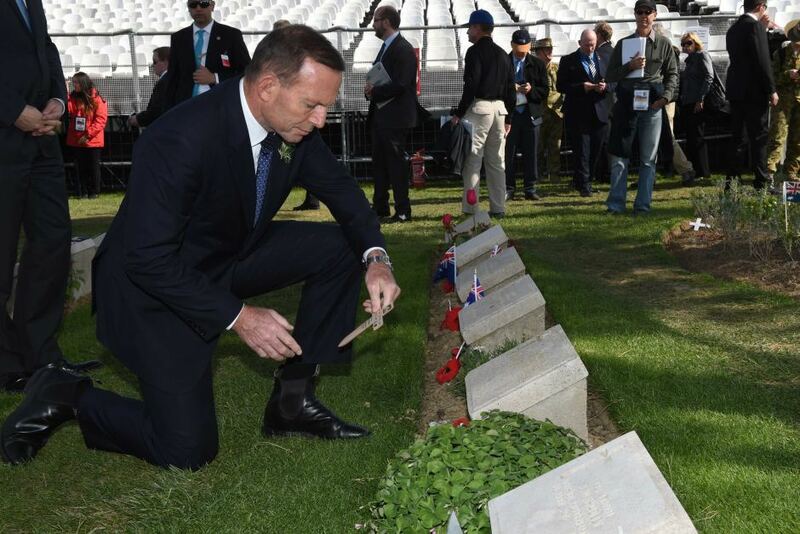 . .
Do we have a right to invoke ‘the Anzac Spirit’ in contemporary Australia? If we tolerate widening inequality, monstrous private wealth amid public squalor, intensifying social stratification, and weakening social mobility, dare we speak of ‘Their Spirit’? 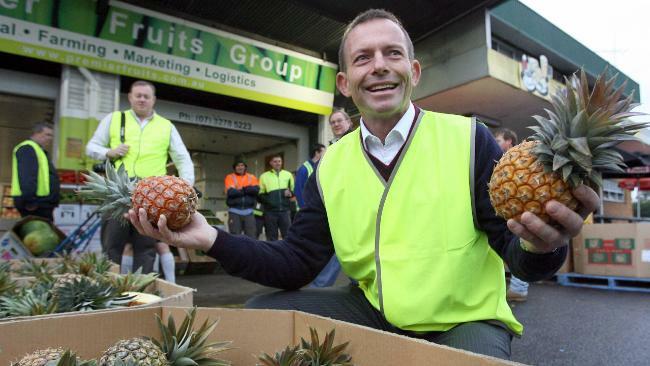 If we pursue a neo-liberal agenda, that preaches an acquisitive individualism, hollows out the public sector, privileges the private provider, relentlessly privatises our pooled resources, and lauds lower taxes as the one true household god – is ‘the Anzac spirit’ alive? Things are looking up for the good guys.